She stands alone at the mouth of a cave, high up on a cliff, looking out over the expansive land. 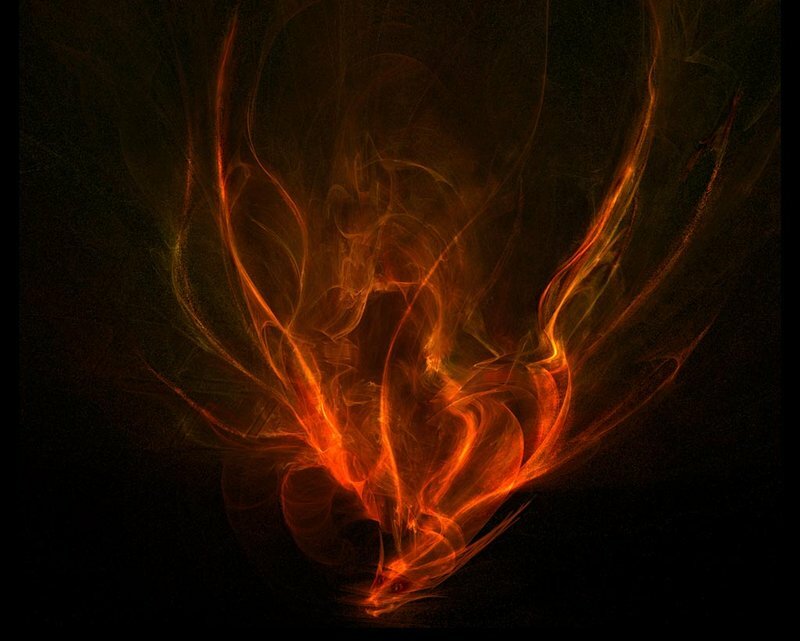 She is a part of this moment in time, drumming as the shooting stars crash into the Earth and transform into fire energy dragons. She splits in two and rides with the dragon as she watches herself drumming on the cliff below. She is ecstatic. The dragons are here to protect the Earth and she knows she did her part. Eventually, the drumbeat slows and her feet are back on solid ground once again at the cave mouth. She turns her head towards the bees behind her. You brought them, didn’t you, she thinks as she questions. 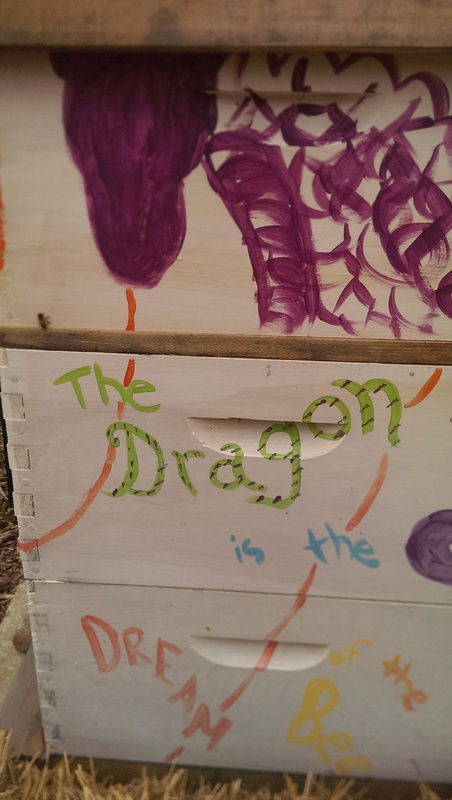 The response is that the dragon is the dream of the bee. She smiles because she knows.